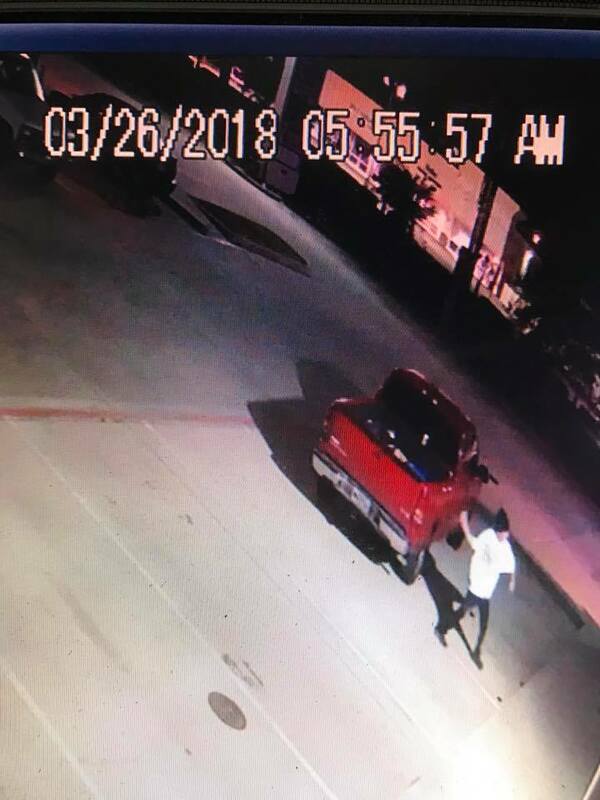 Spring, Texas – April 3rd, 2018: On Monday, March 26th at approximately 5:50 AM, a man illegally entered the Fu Manchung Asian Restaurant located on FM 2920 near Meadow Hill Drive. The suspect used a rock to break a window and then gained entry to the restaurant. The suspect got away with the cash register from the front counter. According to Fu Manchung, he did all of this in less than 35 seconds. In this case, it appears that the burglar knew exactly what he wanted. Fu Manchung was able to obtain security surveillance footage of the incident. Officials describe the male as approximately 5′ 6″ – 5′ 10″ wearing a white shirt and a knit stocking hat. 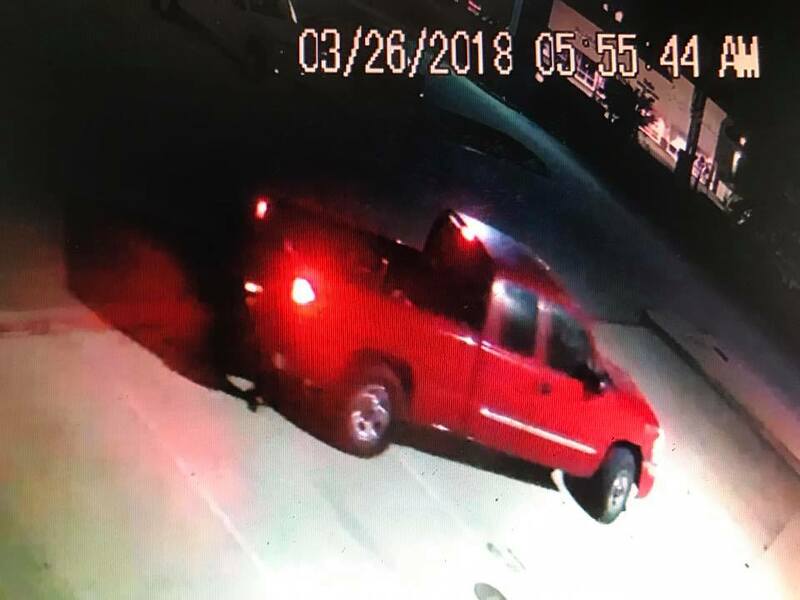 The male was driving a bright red GMC pickup truck with a chrome accent stripe on the side. If you have any tips or information that could lead police to this suspect, please call the Harris County Precinct 4 Constables Office at 281-376-3472. Fu Manchung is located at 3416 FM 2920 in Spring.